Our entire range is designed to create maximum impact by utilising plain Nylon Lycra and crushed velvet together with a stunning combination of sparkling glittermist net and holographic foils. 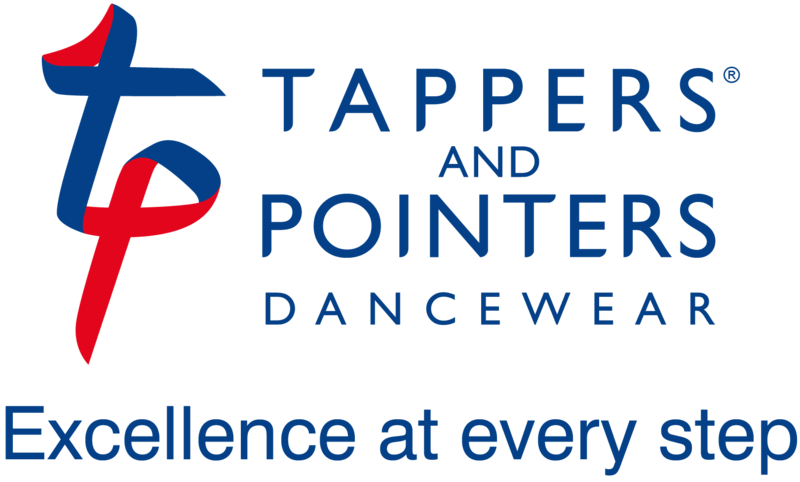 Each dress is hand-made to the utmost standards with careful attention to detail, providing ideal practice wear or base garments for sequin or bead trimming. 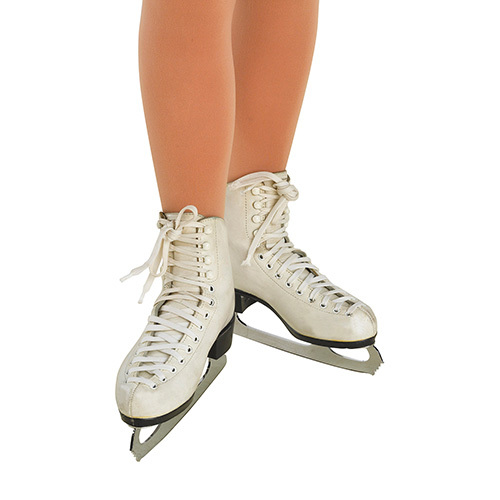 We also offer a wide range of skating tights to complete the outfit.